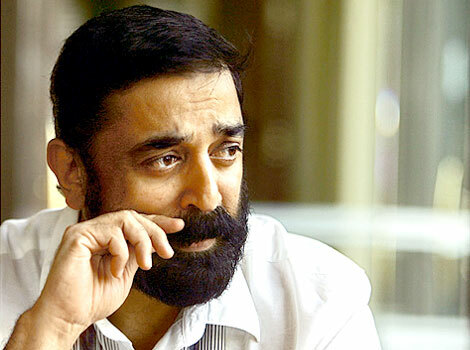 Lokanayakudu Kamal Haasan is drawing big plans for Viswaroopam. The movie to be directed by Kamal Haasan himself, is expected to hit the floors next month. The crew is expected to fly down to Vancouver to shoot the film. Vancouver is a coastal harbor city in British Columbia, Canada. Viswaroopam is a trilingual which will be made simultaneously in Tamil, Telugu and Hindi. Kamal Haasan will play a negative role in ‘Viswaroopam’, the character of Kamal Haasan in this movie is inspired from iconic Hollywood character Hannibal. Kamal Haasan has already completed composing songs for the movie under the composition of Shankar Ehshan Loy. The movie unit has opted for ultra modern equipments to shoot the movie. Selvaraghavan was supposed to direct the film and at the last moment he pulled out and Kamal Haasan chose to wield the megaphone himself.